Mason Hills is a master planned community in Leander with close access to shopping, entertainment, and outdoor recreation. 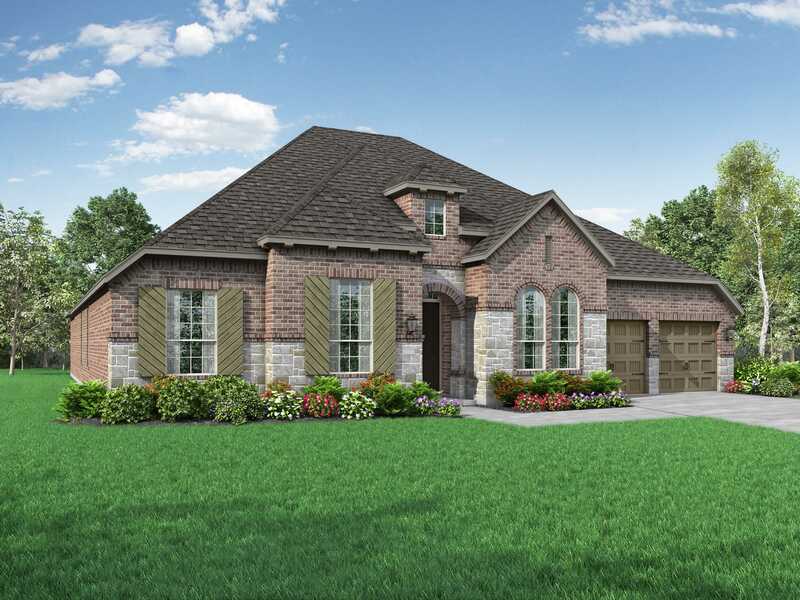 The community is commuter friendly, conveniently located near major thoroughfares Lakeline Boulevard, Highway 183, 183A Tollway, Crystal Falls Parkway, and Capital MetroRail. Mason Hills is within the acclaimed Leander Independent School District and top rated Whitestone Elementary (less than two miles away), Leander Middle and Leander High Schools (both under three miles away).